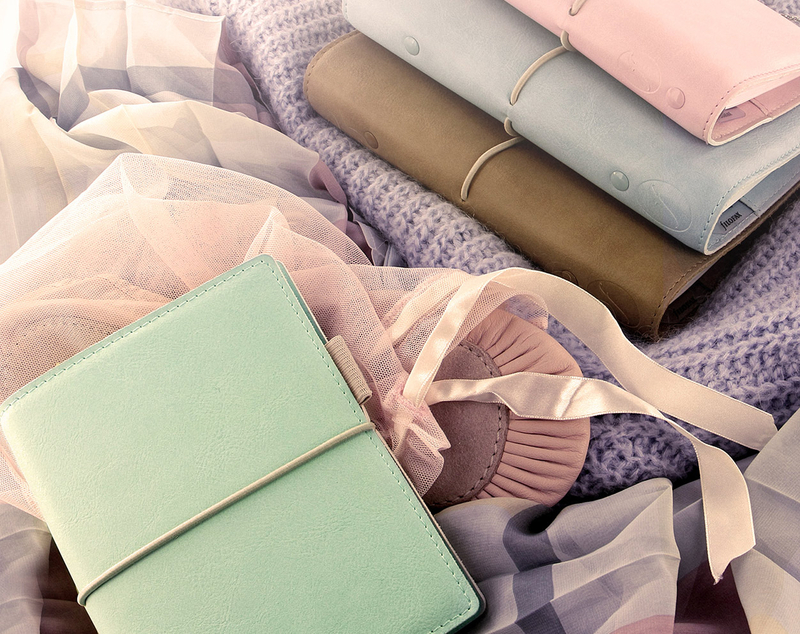 Beautifully soft, stylish and tactile in hand… introducing the brand new Domino Soft organizer. Fall head over heels in love with four delectable shades in an extraordinary synthetic material which looks and feels like real leather. Inspired by the ballet shoes you had when you were younger, this new organizer has a nostalgic flexible construction with a semi-matt finish, and inherits the minimalist design of the Domino Patent. 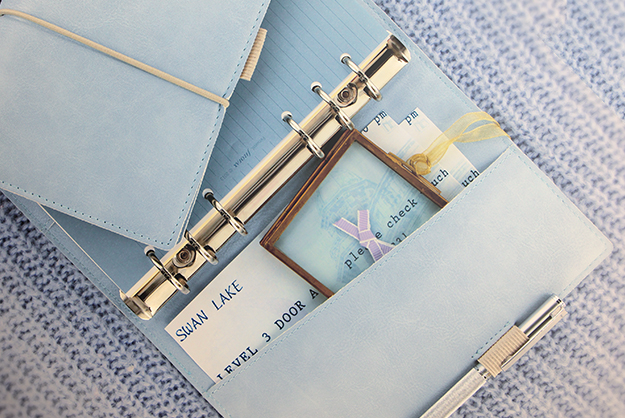 Interior lined slip pockets, a coordinated pen loop and a gorgeous wrap around closure oozes sophistication. Available in Pocket, Personal and A5 size.